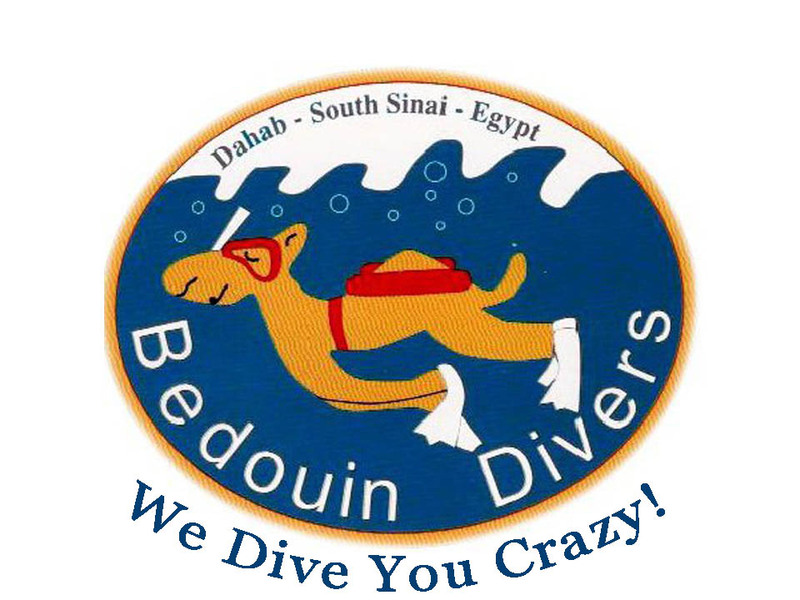 At Bedouin Divers Dahab we pride ourselves on providing the best quality dive equipment on the market. We take our SCUBA diving seriously and as such, ensure that our hire equipment is maintained to the highest standard. Here at Bedouin Divers Dahab, we understand that not everyone can afford to buy or justify the expense of owning a full set of diving equipment. That doesn't mean you can't dive though! 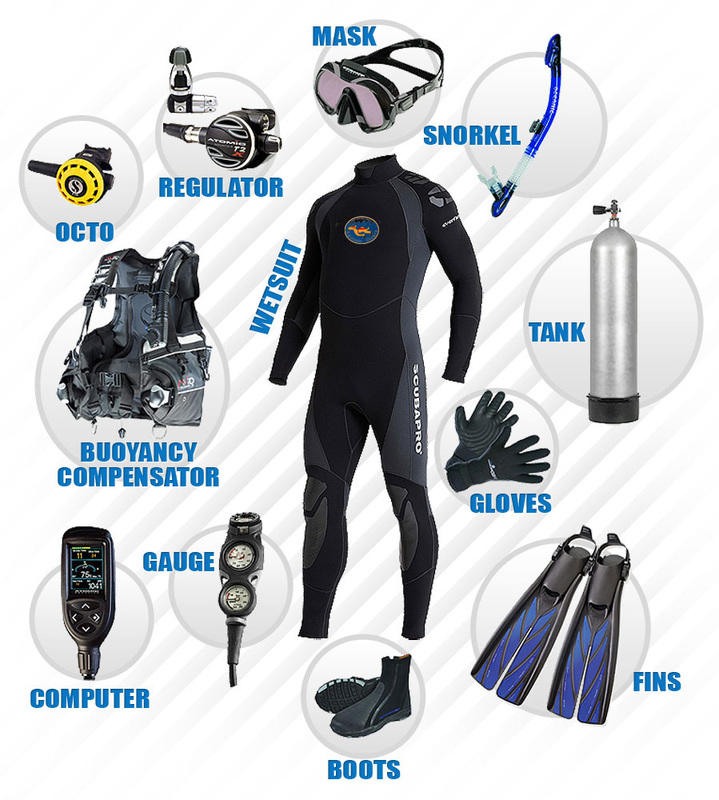 With our select range of high quality Scubapro & Aqualung dive equipment available for hire, you can take the plunge without denting your wallet. 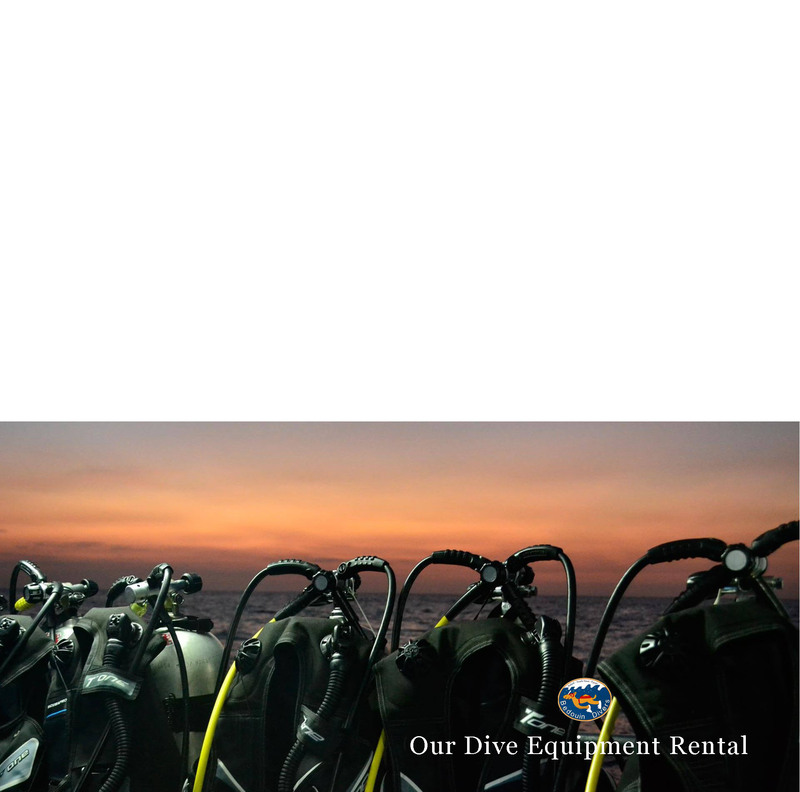 Dive equipment can be rented either as individual items, or as a complete 'package' and as you would expect, all our rental equipment is serviced regularly and is available in a variety of different sizes. A selection of wet suits both Shorty and Full Length are available along with BCDs, Regulators, Fins and Masks and even better news, when you book a Dive Package with us here at Bedouin Divers Dahab, you get to hire a full set of dive gear from as little as €10.00 per day! That means you are able to travel light and not worry about excess baggage charges on your flight and that has to be a bonus! NOTE: If you have any questions about idividual item costs, please do not hesitate to contact us here at Bedouin Divers Dahab. To rent dive equipment, as a diver you need to bring a valid ID, dive certification and your logbook. Our cylinders are DIN and INT – A clamp connection.